It’s MUSME’s birthday, but the present is for you! 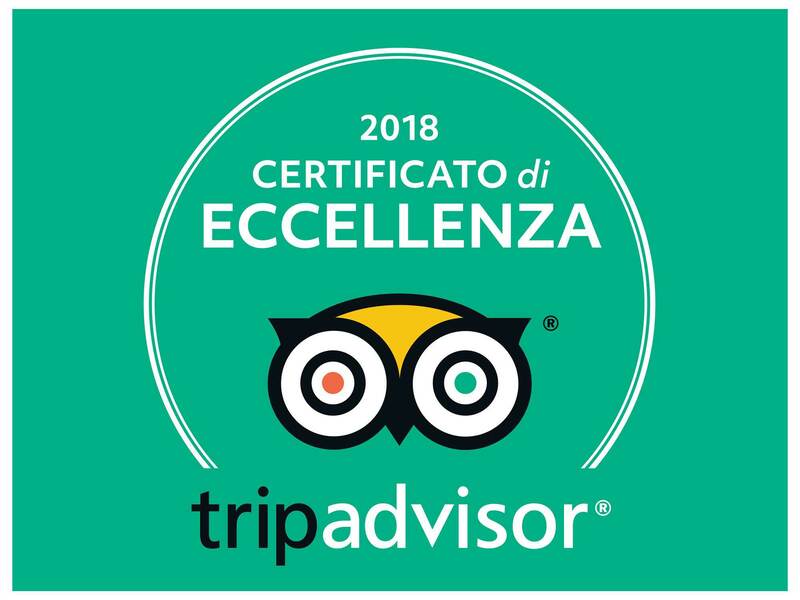 saturday june 4th and sunday june 5th you can see the museum with 5€. Come to celebrate with us! 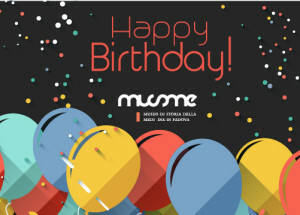 MUSME is one year old!